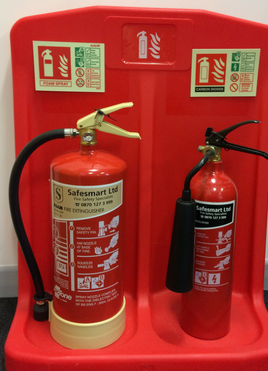 Safesmart’s sister company Trafalgar Fire provides fire extinguisher maintenance and servicing to ensure that your extinguishers are always ready for an emergency. A reliable call-out service is available 24/7 and 365 days per year to cover all possible emergencies. All services are performed in accordance with the relevant British Codes of Practice by fully trained and qualified technicians who are all additionally DBS registered. Fire extinguisher maintenance is important to ensure that your extinguishers work correctly when they are needed in an emergency; so frequent servicing is vital. Fire servicing and maintenance agreements can also be arranged so that your organisation has extinguisher maintenance whenever it is needed. Trafalgar Fire offer a national service delivered locally to all types of organisations, and are providers of the various types of fire extinguishers that are suitable for putting out different classes of fire. 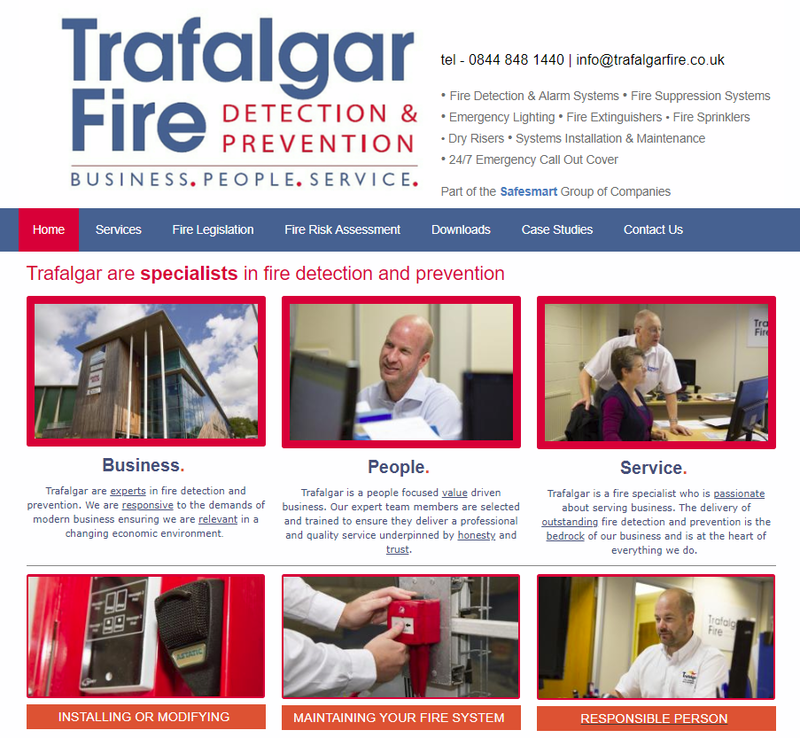 Trafalgar use BAFE SP201 registered engineers for fire equipment service & maintenance. For more information on the most common types of fire extinguishers supplied and serviced, or to make an enquiry directly to Trafalgar Fire, click here.